The bark of native conifers is known as a waste product in the timber industry. It is mostly burnt or used as garden mulch. A team from the National Research Programme “Resource Wood” (NRP 66) has now developed a new process to extract valuable tannins from tree bark to produce adhesives and composite materials. Tannins are a hot topic not only among wine experts. They are also in the focus of Swiss wood research. Frédéric Pichelin and his team at the Bern University of Applied Sciences in Biel see great potential in native tree barks. “If we take cascaded use seriously, we need to find ways of using tree bark because the wood industry produces plenty of it. This offers new sources of income, based on a renewable resource, to saw mills and the manufacturing industry,” Frédéric Pichelin explains. Tannin extracts are already employed in wood adhesives. But they are mostly extracted from tropical wood and are produced overseas. Tree bark of native conifers is never used in commercial tannin extraction. The researchers in Biel have been meaning to do something about this for a while. They have developed methods to extract tannins from native tree bark and tested their suitability in the production of adhesives for fibreboards and chipboards. Applying a two-stage water-based process, the researchers managed to extract tannins with an impressive level of purity. They then tackled the challenge of developing a recipe to turn these extracts into adhesives for fibreboards and chipboards. Their results are promising: by adding water to the spruce bark extracts, they produced adhesives that can be used in the production of boards. It is notable that the boards produced at pilot scale were made without formaldehyde, an agent with harmful effects that is normally used in glued wood products. Frédéric Pichelin says: “We are solving two problems in one go. We are replacing synthetic oil-based adhesives with products made from renewable resources, and we are getting rid of unhealthy emissions of commonly available fibreboards and chipboards. With industrial implementation as their goal, the researchers are now pressing ahead with their ideas for using tree bark. At the same time, they are continuously working towards higher purity levels in the native extracts because commonly used tannins from overseas achieve slightly better results in terms of the solidity and water resistance of glued wood products. They hope to achieve a more pure product by developing better extraction methods. In addition, they need to reduce the variability of tannin yields and improve the reproducibility. They need success in both areas before they can upscale their process to industrial maturity. Bark-based tannins are already being used to bind not only wood products but also other fibrous materials. The researchers from Biel see additional potential in tannin-based foams for boards in light construction and furniture-making. One of the exceptional properties of tannin foams is their fire resistance, which will make them a desirable product in areas where fire prevention is paramount. 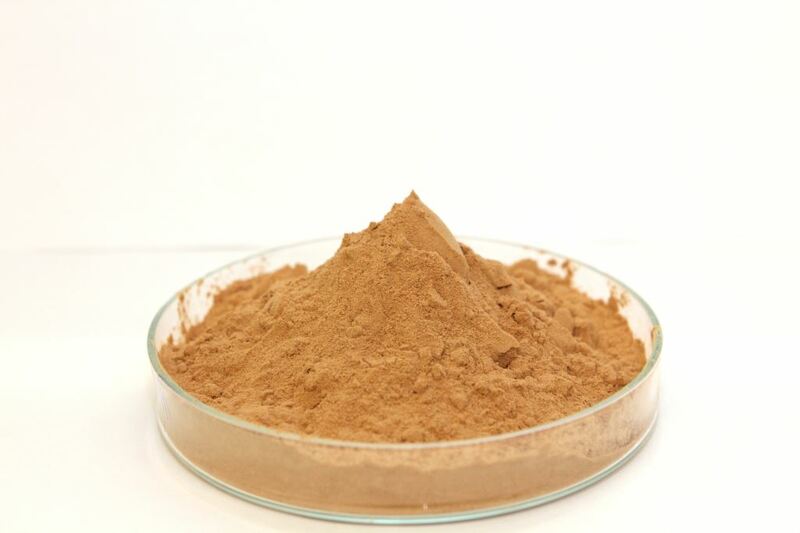 In addition, tannin extracts play an important role in developing composite materials for 3D printing. The researchers envisage printable construction and design materials that are entirely or primarily made from wood and bark. Lastly, even the pharmaceutical and food industry are showing interest in tannins because tannins have antioxidant and antibacterial properties. These properties are not necessarily attributable to the tannins themselves but to other components that are extracted from the bark. 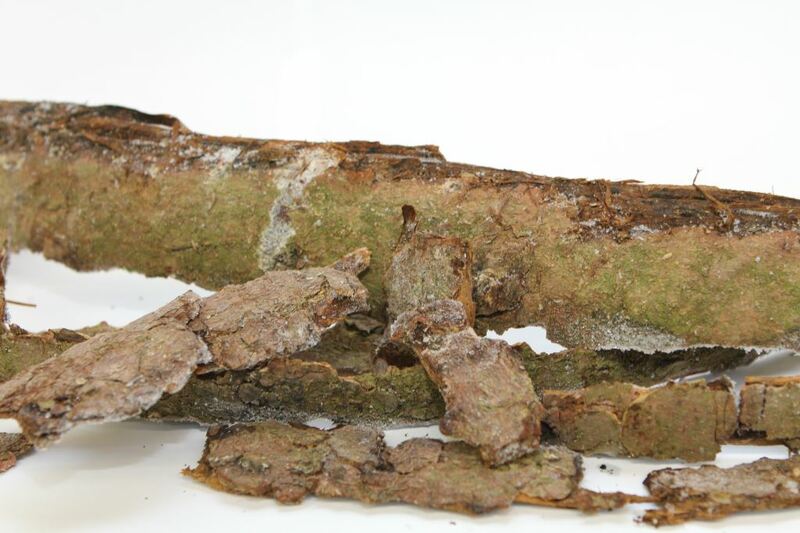 These components offer natural protection to trees from fungal and bacterial infections and might be useful for wood surface treatments in the future. In collaboration with the authorities and industry partners, the National Research Programme “Resource Wood” (NRP 66) and its 30 research projects generate scientific knowledge and practical solutions for optimising the exploitation and use of wood in Switzerland. The overall final recommendations of NRP 66 will be published in four thematic summary reports and one overall synthesis report on 7 November 2017. The research project “Extraction of tannins from the bark of native conifers” of the Bern University of Applied Sciences was part of the dialogue field “Innovative wood-based materials for new applications”. Source: Schweizerischer Nationalfonds, press release, 2017-10-24.